Greater Palm Springs is an instagram-worthy foodie paradise, so we’ve compiled some of our top picks for you to dominate the social media game. Eat your way through Acqua California Bistro’s brunch menu, but be sure to save room in your stomach and on your memory card for this fun photo op. The cotton candy comes out piled high in all its bubble gum pink glory atop a cocktail glass bigger than your head. 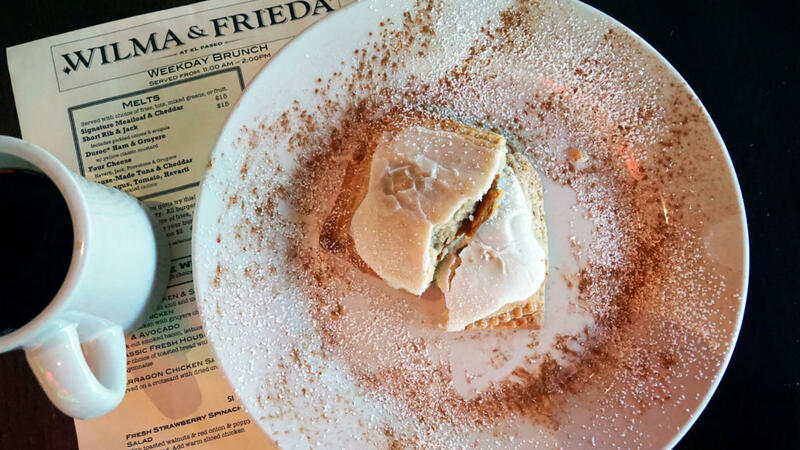 Wilma & Frieda&apos;s, the brunch spot that almost always has a wait, so they’ve got to be doing something right! Aside from the whole menu being delicious, all of the items are also photo-worthy. 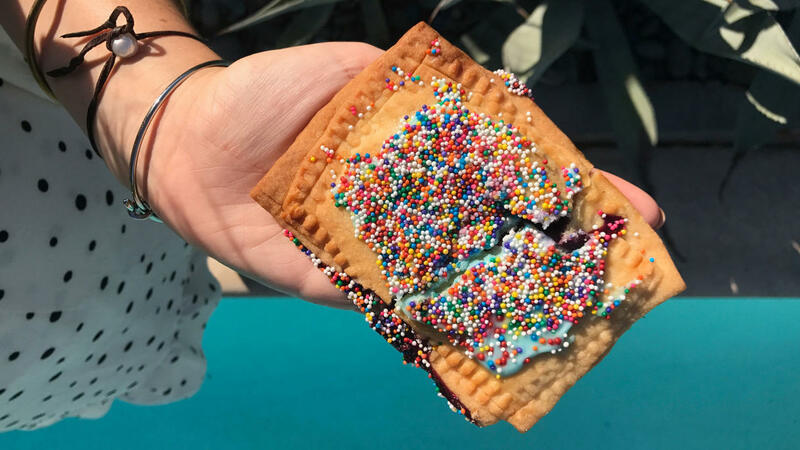 Take this pop tart for example! Style it alongside the rest of your breakfast or all by itself. I guarantee it can hold up to all the pressure. 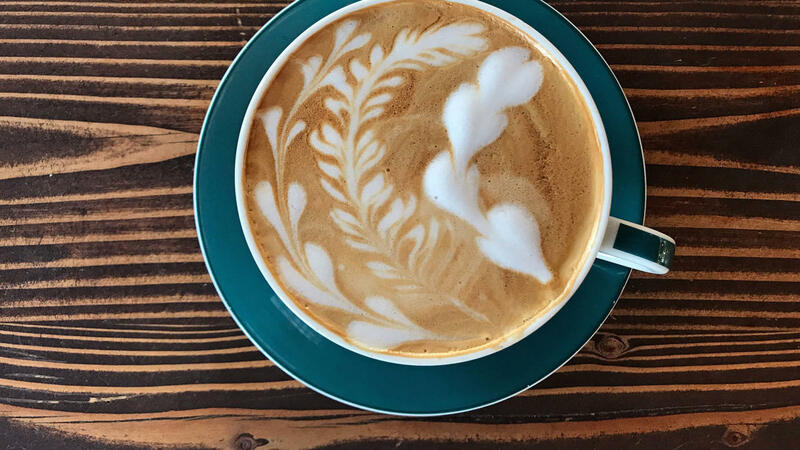 You can never go wrong with a photo of perfectly executed latte art. IW Coffee does it right and has various counters and tables for you to choose from to stage your delicious drink before caffeinating. You didn’t think you would get through this list without seeing a burger, did you? 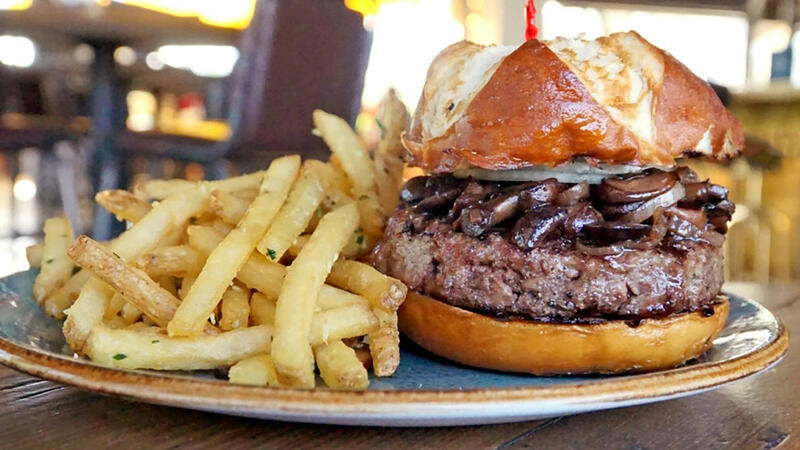 Draughtsman piles their burgers high between a beautiful toasty pretzel bun complete with various gourmet ingredients and a thick and juicy patty. Choose from fries or onion rings to complete your plate. Pro tip: Order a cocktail to slide into the shot. 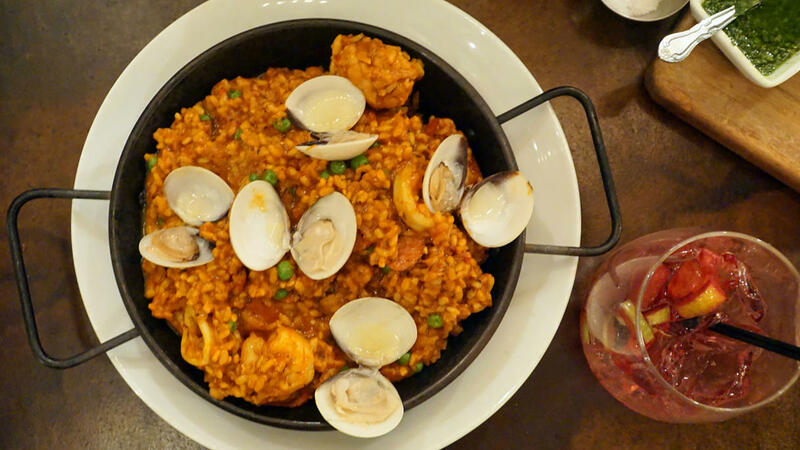 If you’re craving an escape to Europe, you’ve got to check out Catalan. From the authentic from-scratch food, to the romantic ambience; you will immediately be transported. Order the paella and share a carafe of sangria, oh and the complementary pesto and bread peeking out in the corner of the photo is a must feature in YOUR photo. From the tree-lined patio to the marble tabletops, Birba is a photo-snapping dream. This is another one of the best spots for a flat lay photo of a few dishes and cocktails. Choose a pasta, pizza and salad for a well-balanced shot. 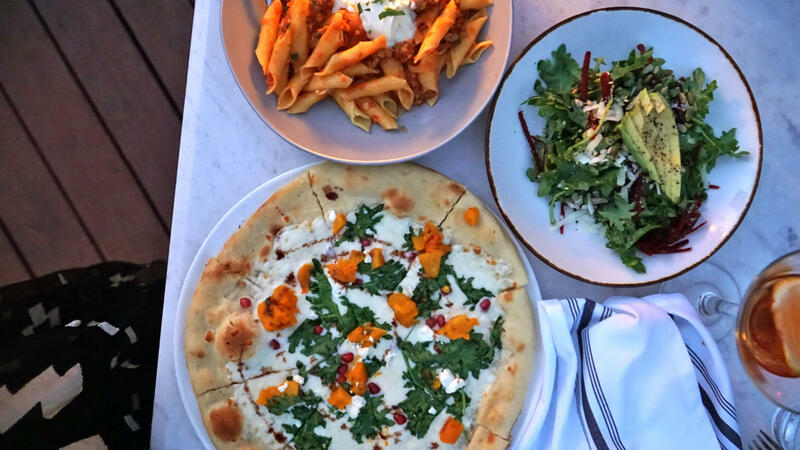 Greater Palm Springs is full of opportunities to fill up your Instagram with FOMO-inducing meals. These are only a few highlights. We challenge you to hit up all of these spots on your next trip to Greater Palm Springs, and find some new ones to share with us! Corey is an LA native who loves heading to the desert for a getaway from the big city lifestyle. She has a passion for food, travel and fashion -- which have all lead her to pursue her career as a Food and Travel Blogger. Follow along on her Instagram and blog, Miss Foodie Problems!